Trapping moisture in the skin is what is required and can be attained by applying a layer of serum under a heavy night cream. Winter has set in and adjusting ones skin care routine accordingly is mandatory. But then, with an array of serums, moisturisers and creams to choose from, the decision of choosing just the right combination can be overwhelming for many people. For oily skin: Switch to a creamy, hydrating cleanser that does not strip the skin of excess oil. People with oily skin should shift to a richer formula with hyaluronic acid or glycerine in the winter. A hydrating night treatment with peptides and antioxidants to help firm the skin. 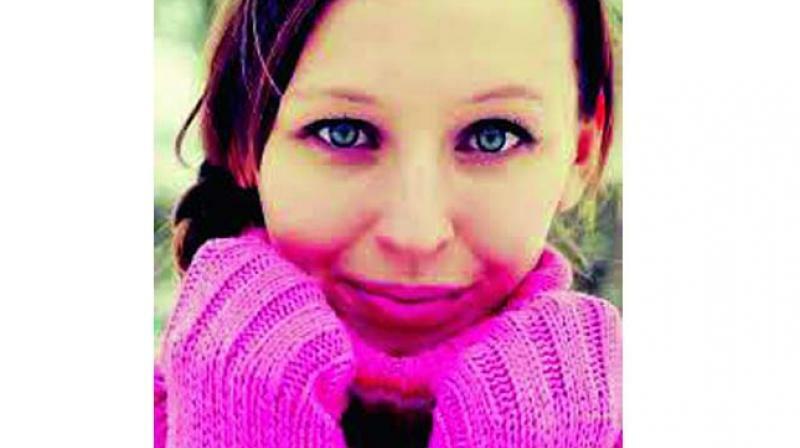 For normal skin: Normal skin types really do not have any upper hand when it comes to skin care regime during winters. Switch to a oil-based formula cleanser that nourishes and moisturises. Moisturiser with petrolatum, or glycerine and adding a retinol cream to help increase collagen production in night care treatment can be ideal for normal skin type. For dry skin: Discontinue using toners and move to a gentle moisturising cleanser that can replace lipids and proteins lost during the cleansing process. A moisturiser with lipids that help strengthen the skin barrier and night cream with a hyaluronic acid serum to absorb water and plump the skin is required for dry skins in winter. For aging skin: A mild, non-abrasive cleanser that contains glycerine, peptides or hyaluronic acid to hydrate the skin is mandatory requirement for aging skin in winters. Replace serums and use thicker anti-aging lotion or cream. Look for a product with hyaluronic acid, shea butter or peptides. Aging skin rituals with retinol should be reduced to alternate day as they dry up the skin.